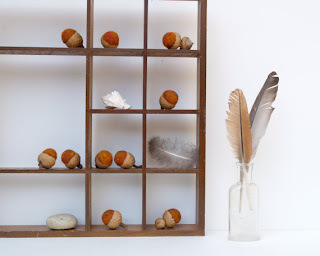 So I decided to mix things up this Friday, instead of posting about our favorite furniture picks from Interior Express Outlet, I'm going to do my favorite Etsy Fall inspired home decor items! Hands down my favorite time of year, beside that my birthday falls in this season, it is filled with wonderful colors, beautiful weather and a lot of good food. First thing I came across in the fall decor section and I think it is an amazing idea. 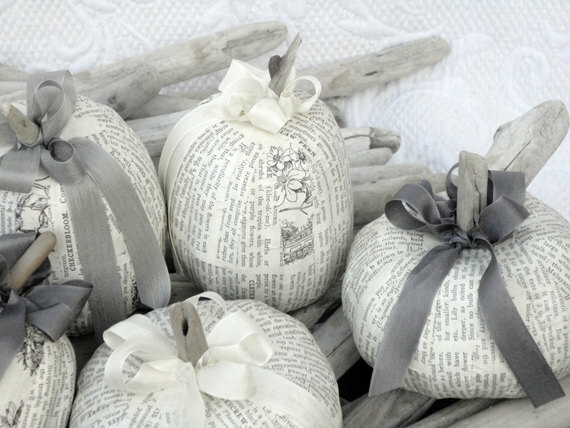 Paper Mache Pumpkins! Not made with any old newspaper, these gems are made from a 1940's gardening book. Perfect for a center piece or mantel decoration. Pick them up a set of 2 for $12. A lot of what makes fall so beautiful is the vibrant shades of oranges and golds. 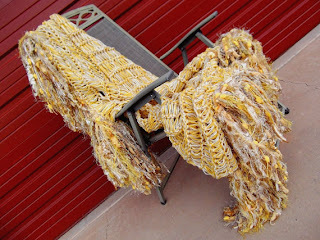 This Harvest Gold Throw Blanket caught my eye because it is defiantly inspired by this time of year. Hand made and beautifully done, each ones of these comfy pieces of art is unique. Wrap up in one of these for $195. 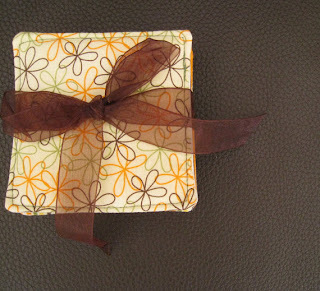 I love the vintage feel of these Fabric Coasters. Made with a waterproof no slip base these special pieces are cute and practical. Pick up more than one set, this store offers them in a variety of colors. For the price of $12, how could you pass them up. I do not know what I would do with them but I need them. There is something about these Rusty Wool Acorns that are just so irresistible. Now that I thought about it, they would as a great sense of playfulness to any centerpiece at a holiday party. 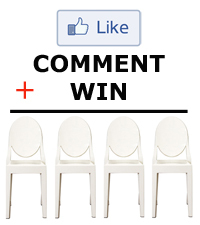 Ok I'll take a set! Wait... they are only $20 for 10! I'll take 2 sets.